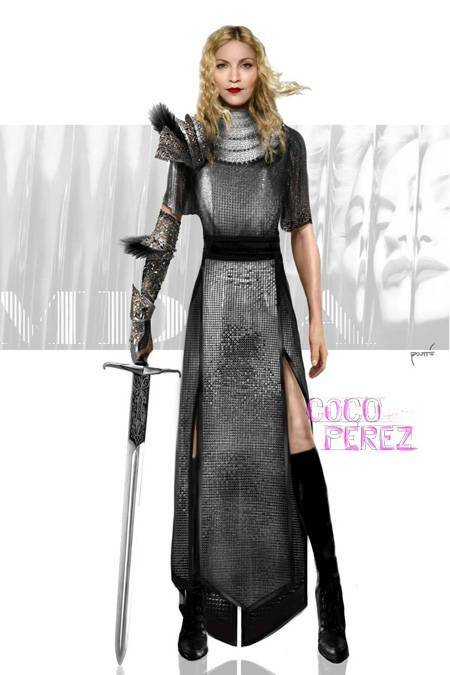 Madonna’s MDNA Tour Wardrobe REVEALED! 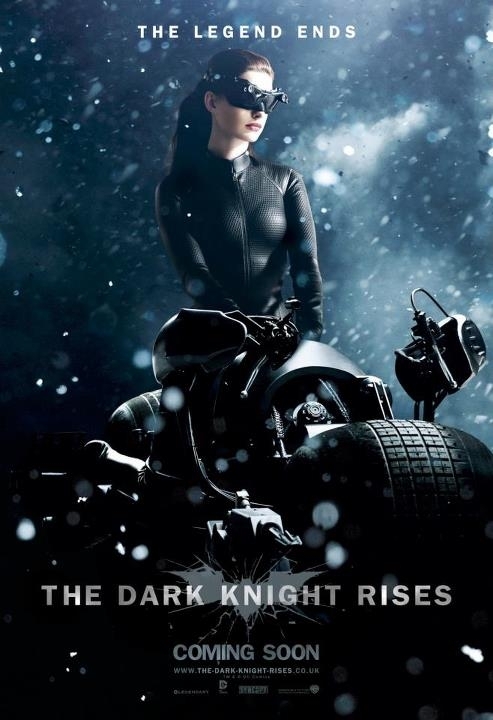 New Posters are up for the movie the Dark Knight Rises coming on July 20th. I can’t wait for this movie to come out! Check out the trailer here. Check out their page Facebook here and their YouTube Page here. 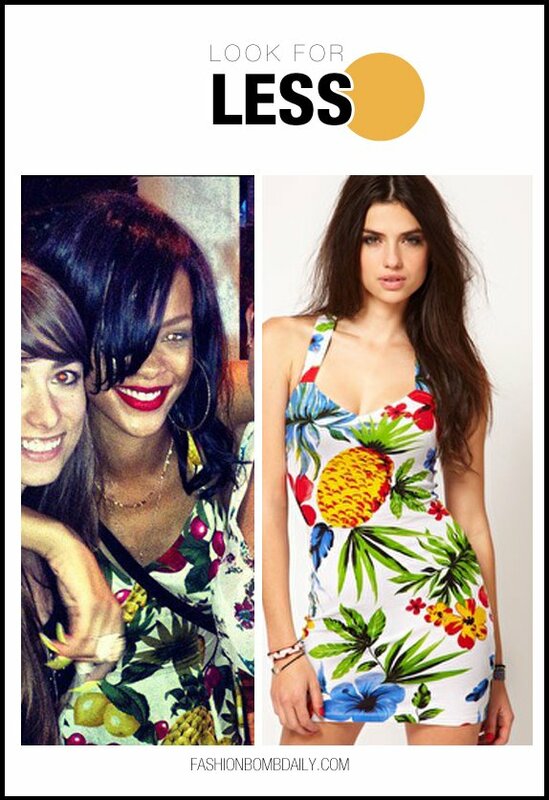 Check out the worst here.